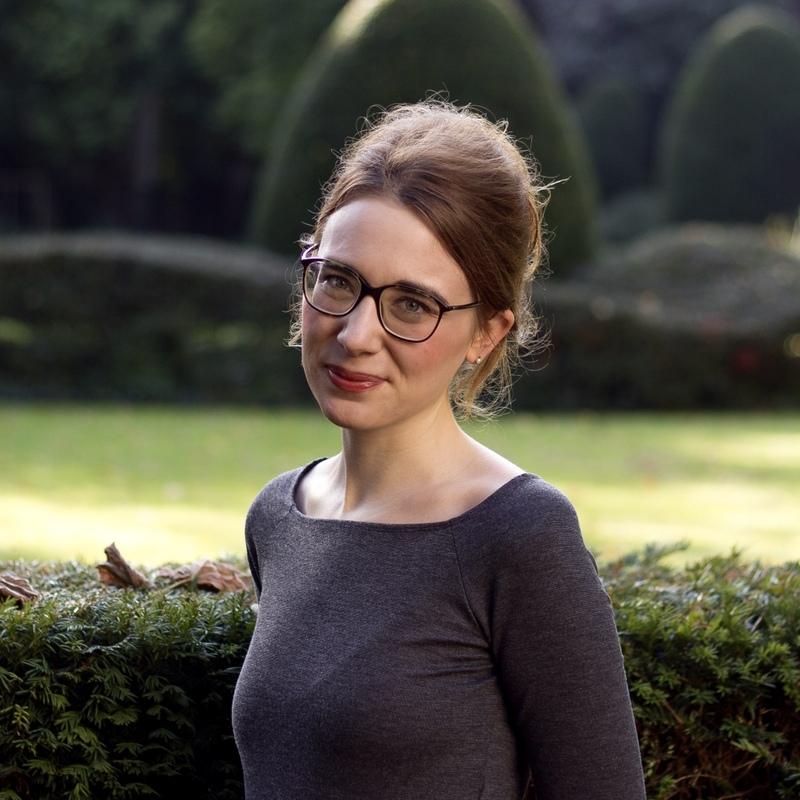 Sarah Ganty has been a PhD researcher at the Centre for European law and the Perelman Center of Legal Philosophy (Faculty of law) of the Université Libre de Bruxelles (ULB) since October 2013. Her research deals with civic integration policies for migrants in Europe and discrimination law and is conducted in the framework of an interdisciplinary research project coordinated by Professor Andrea Rea. Sarah works under the supervision of Professors Emmanuelle Bribosia and Isabelle Rorive. In 2010, Sarah graduated with a Master’s degree in Law at the Université Catholique de Louvain (UCL). Afterwards, she worked as a lawyer in constitutional, administrative, refugee and immigration law at the Bar of Brussels. She was also a teaching assistant at the Faculty of Law of the UCL. Last year, she was a visiting researcher at the Centrum voor migratierecht of Radboud University (Nijmegen) (Fall 2014) and at the School of Law of UC Berkeley (California) (Spring 2015). Sarah is part of Belgian non-profit organisations for migrants’ rights and participates in the organisation of the ULB Equality law clinic. She is also affiliated with the research network entitled ‘The Global Challenge of Human Rights Integration: Towards a Users’ Perspective’. Her fields of interest are migrants’ law (refugee law, immigration law and integration law), EU law, discrimination law and human rights law.